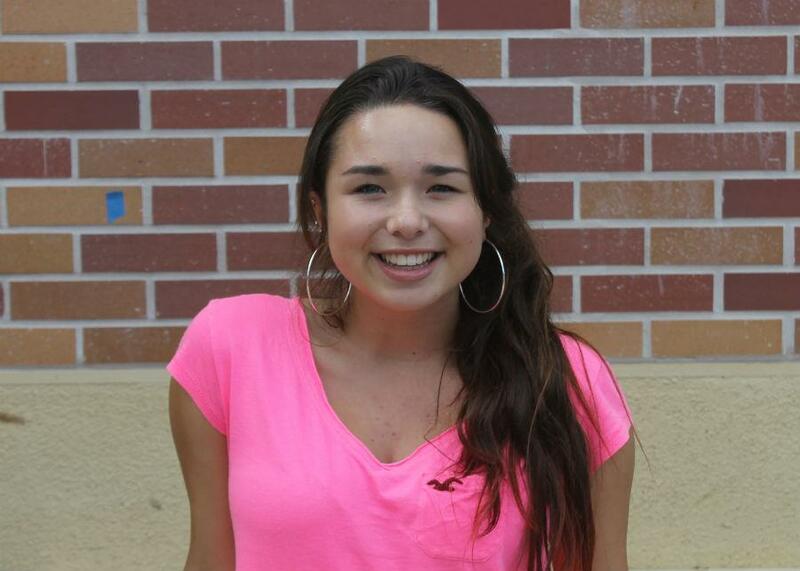 Junior Ariana Crame plays tennis for fun. These days, it seems like some student athletes play a sport solely to win. While that drive is necessary, it is also important to recognize when competition overrides the fun of a game. Junior Ariana Crame is one of the rare few who plays a sport solely for herself. 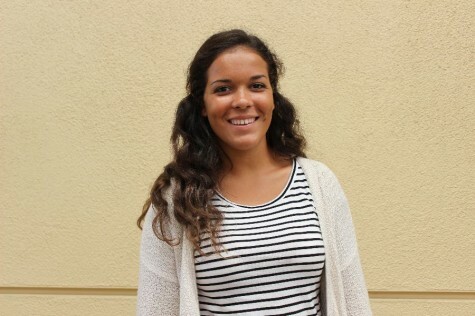 Crame grew up playing soccer and recently got into tennis, an entirely new sport for her. Crame pursued tennis sophomore year because she knew the sport would allow her to spend quality time with her friends. Despite shortcomings in the beginning of the season, she overcame the feelings of inferiority in comparison to her counterparts and learned to enjoy playing for fun. She enjoys the individual challenges tennis poses to a player in contrast with playing on a team with other athletes. The solo work benefits Crame because she is able to determine how she needs to improve her form and playing style. “The sport is one-on-one, so I find it easier to improve with more playing time,” Crame said. Above all the sport has given Crame new experiences, allowing her confidence in the unknown to grow and flourish. It sure makes me very very proud of my granddaughter!! !